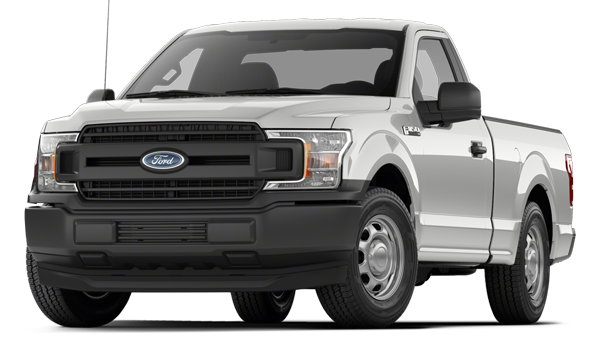 The 2018 RAM 1500 is impressing pickup truck drivers in Carlsbad thanks to its capable and efficient performance, but the 2018 Ford F-150 is also up for consideration. 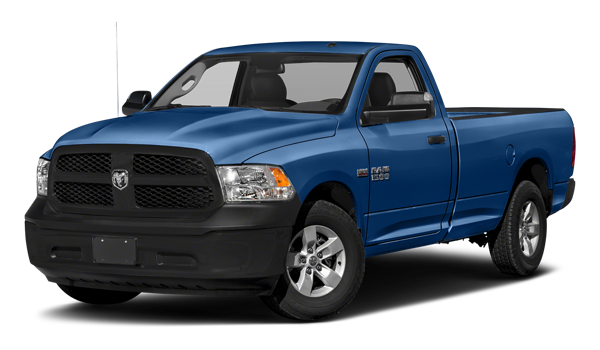 After seeing how the RAM truck beats Ford’s, check out your financing options at Jack Powell CDJR in Escondido, CA. Get the 2018 RAM 1500 near San Diego today at Jack Powell CDJR, where we have new vehicle specials going on at all times, as well as the unforgettable Powell Advantage. 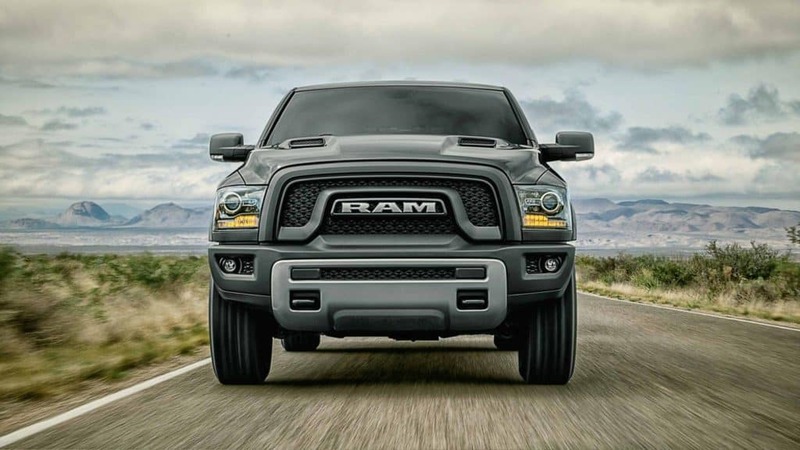 While you’re here, read about the differences between the RAM 1500, 2500 and 3500.